Actress Shay Mitchell has made a name for herself outside of her Pretty Little Liars persona as a veritable travel pro in part thanks to her YouTube series #SHAYCATION. 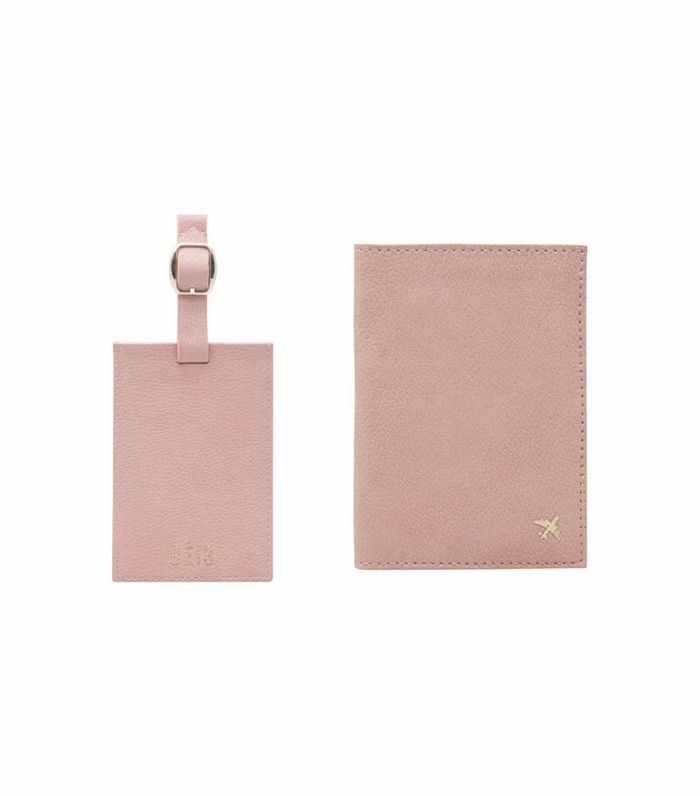 Now, she's taken her hobby to the next level with the launch of a stylish (and affordable) line of travel accessories. 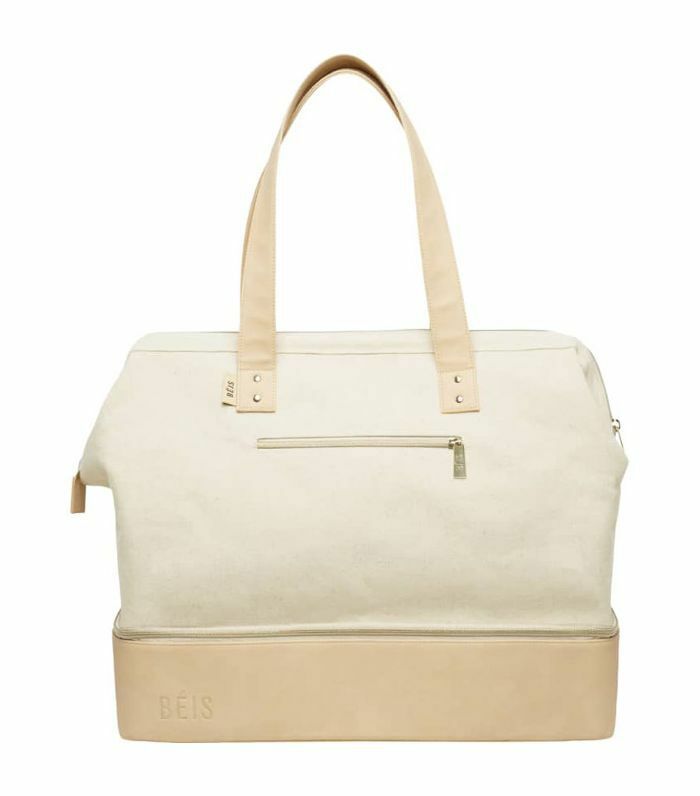 Named Béis, the line is available at Nordstrom with products starting at just $25. 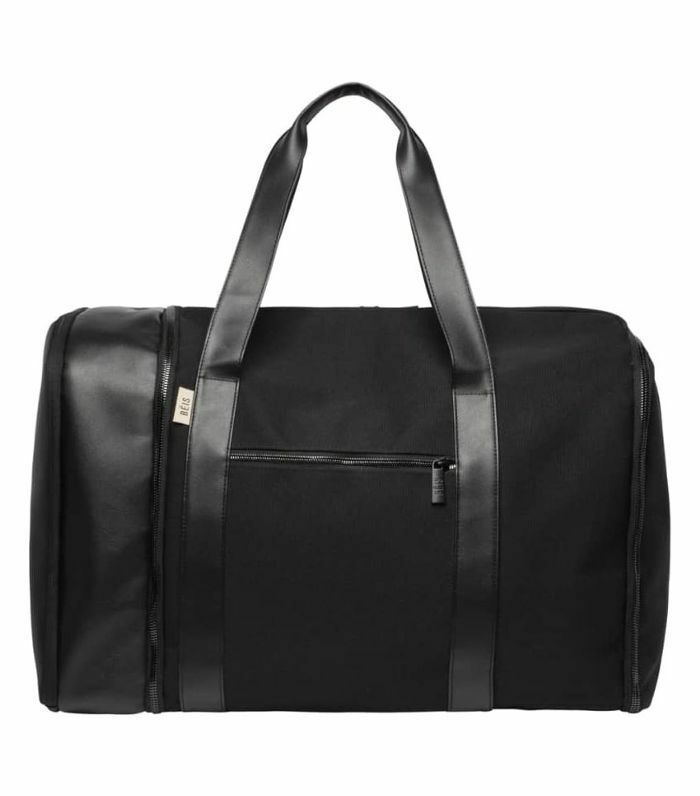 "Throughout my life and career, I've been fortunate enough to travel all over the world… I realized there was a need for chic, affordable, and durable pieces for travelers like myself and that is why I decide to create BÉIS," Mitchell explains in a press release. 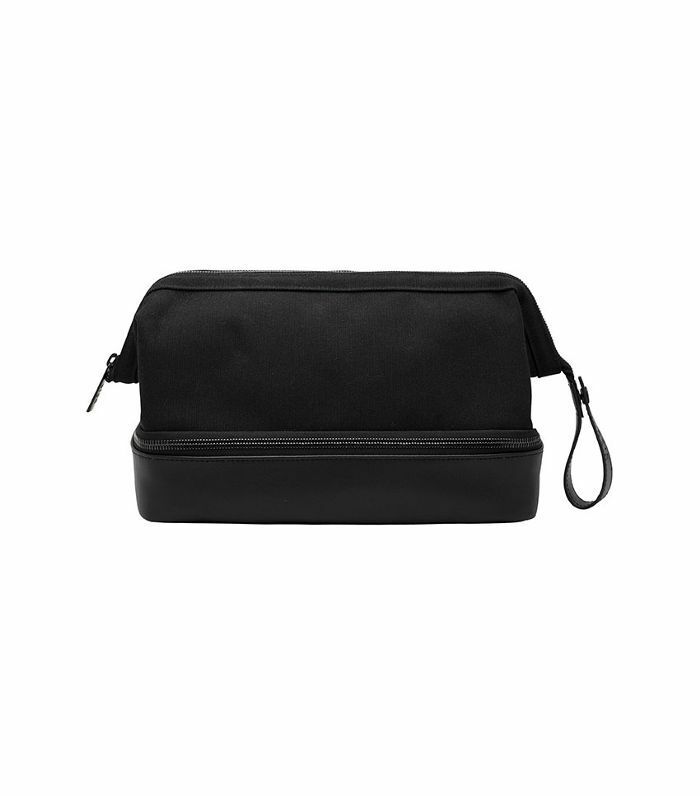 The collection is comprised of seven styles, including a duffle, weekender, backpack, Dopp kit, makeup case, passport holder, and luggage tag. 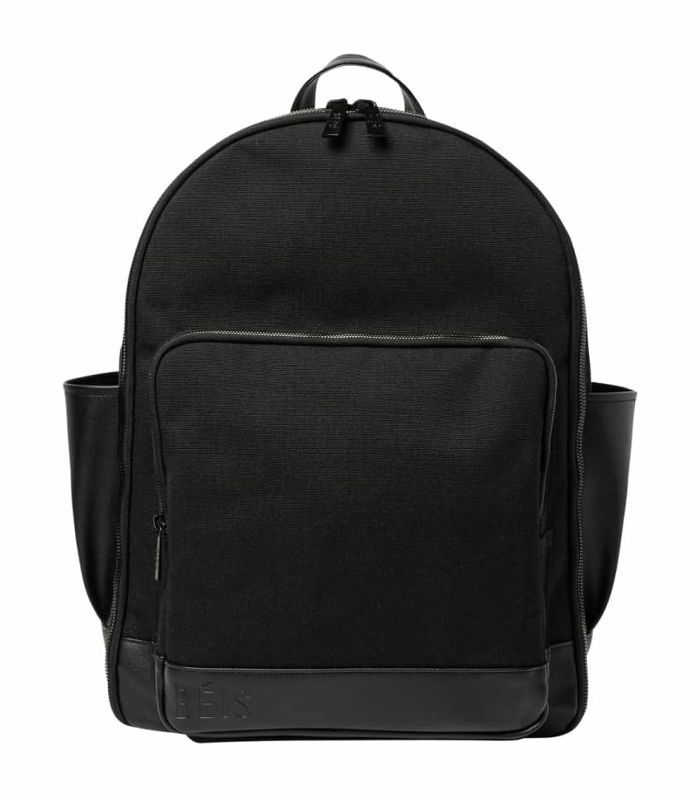 The products come in a variety of muted tones from beige to black. The brand also supports Girl Up, the United Nations Foundation's initiative that stands for girls' empowerment and education. 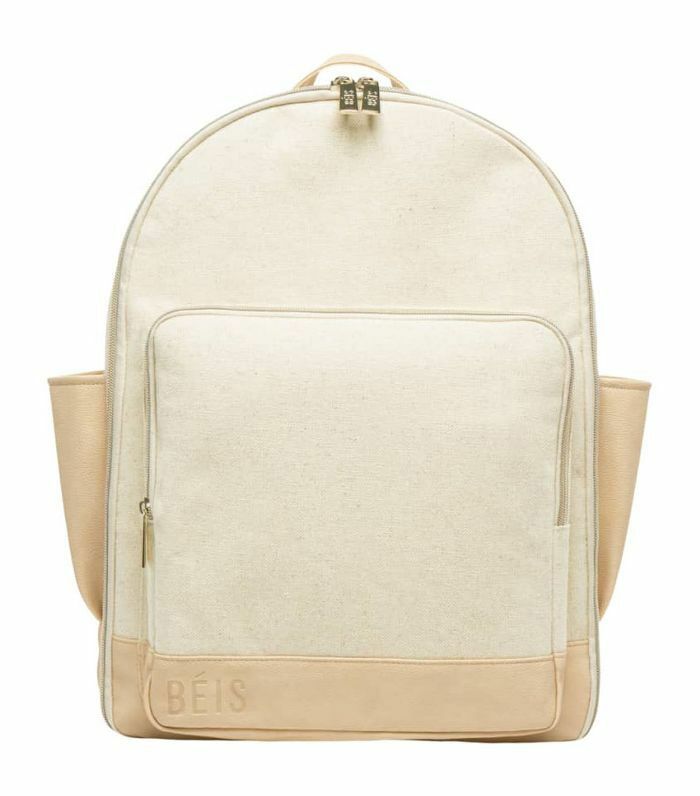 For every product purchased, Béis will donate a portion of the proceeds to the organization. 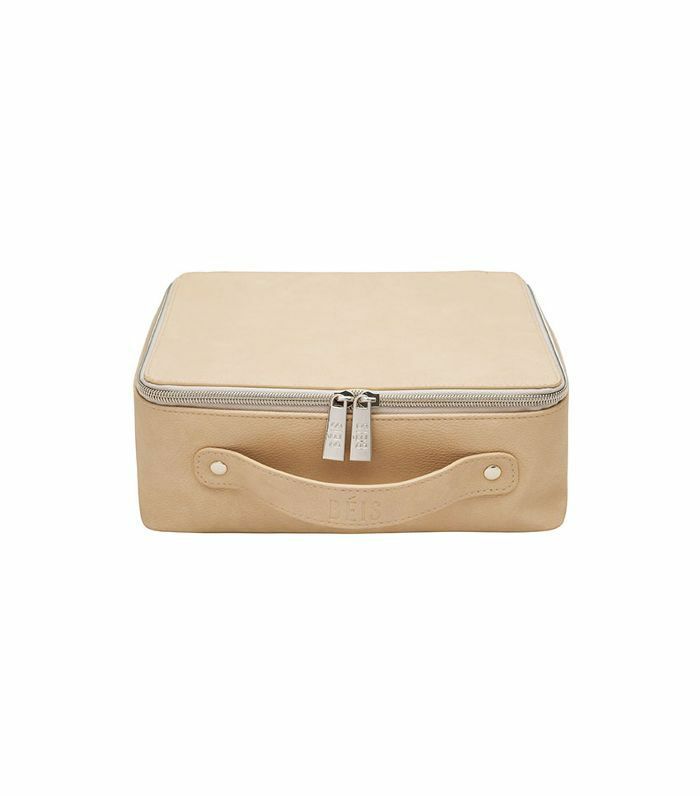 Shop the chic travel accessories below. Up next: See inside Shay Mitchell's dreamy Moroccan-inspired oasis.